One of the common aspects in the above three YouTube videos is the fact that both of them involved the use of a PS3 as the media player. Yup, this idiocy is really getting out of hand. I personally don't watch movies at all, but I hate watching all this big-brother bullying. I worked for a medium size consumer electronics manufacturer in Japan when DVD was about to launch as a director or marketing. Many of the regional distributors in various global markets for future DVD players were asking me about the Regional encoding for disks and how it would affect their sales or ability to have content. I told them then that the stupid idea of having a region for disks would create a so called 'black market' for region free players. I have also worked in the US high end manufacturing sector and followed the 'breaking' of all encryption schemes with great interest. I have done many public AV demonstrations with disk based source material and I always have been EXTREMELY OFFENDED by the FBI label telling me I am a thief for disks that I purchased at retail for my use. Anyone ripping the titles will choose to delete that stupid and offensive section of the disk and the only loser is the normal retail user. Any copy protection code will be broken quickly. ANY... 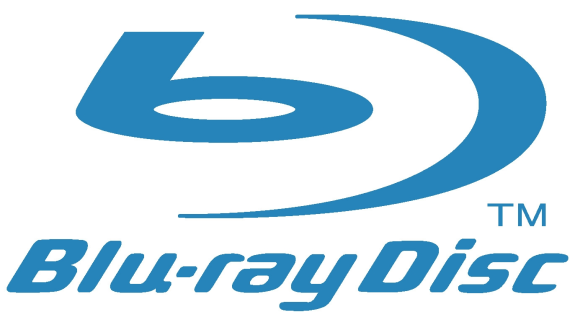 If Blu-Ray wants to be succeed for a longer period of time it should be attempting to be easier to use. HDMI and HDCP are only short term solutions that have caused more trouble than they have fixed, by a long sight. USELESS FEATURES, FORCED TRAILER VIEWS and other such idiocy merely feed into consumer dissatisfaction with the format. Make it easy to use for the normal retail customer, make it have good simple features and put the stupid FBI and trailer views in the back of the disk, if they are there at all, and let the consumer watch their purchase in peace. I hate the various encumbering schemes attempted to make using products that we have paid good money for and irritated by while trying to enjoy a movie. DVDFab has a free DVD/Blueray decryptor. Which will burn a bluray in to a folder structure on your HDD. I use ClownBD to get demux the video/audio and MKVtoolnix's MKVmerge to remux into MKVs. "A look at the market trends seem to indicate that online streaming services like Netflix and Hulu are overtaking conventional media distribution channels such as DVDs and Blu-rays." I have to say that the offerings are pretty much non-existent here in Finland. A couple ISPs offer some kind of movie rental services but the quality is 480p and you have to be a customer of that ISP to get access. Usually, you also need a specific plan which may not be available everywhere (at one point, they offered it only for ADSL contracts, high-speed optics were left out). iTunes offers HD quality but the selection is rather small, at least right now. 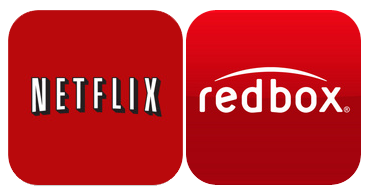 As far as I know, there is no online streaming service similar to Netflix. All services are pay as you watch, which is quite expensive. Also, it's definitely not the internet infrastructure that is causing it here. The average internet speed is faster here than in the US according to NetIndex. Plus we don't have any caps.